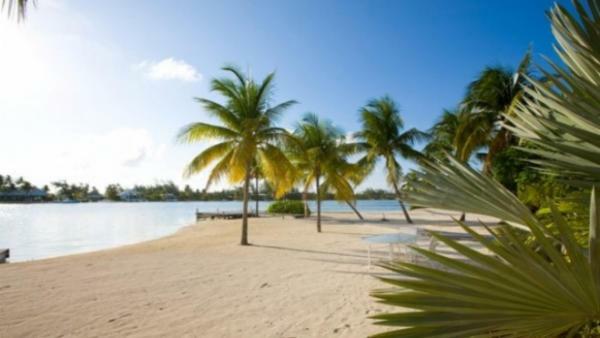 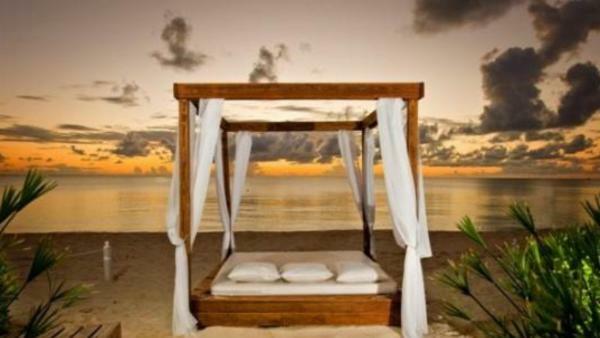 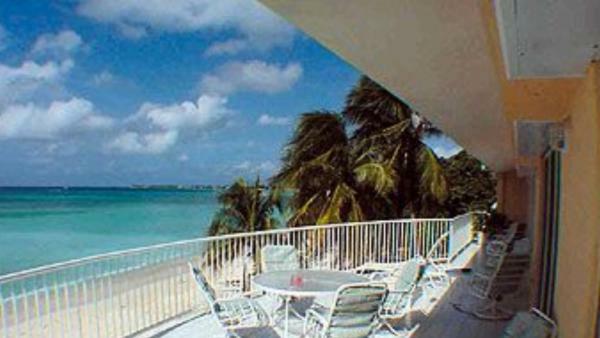 Mention the Cayman Islands, and the mind immediately conjures up images of luxury and prosperity. 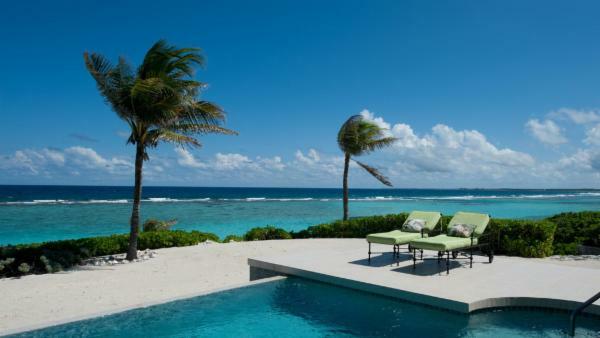 This British Overseas Territory has long held a reputation as a financial haven for the rich as well as an international finance center. 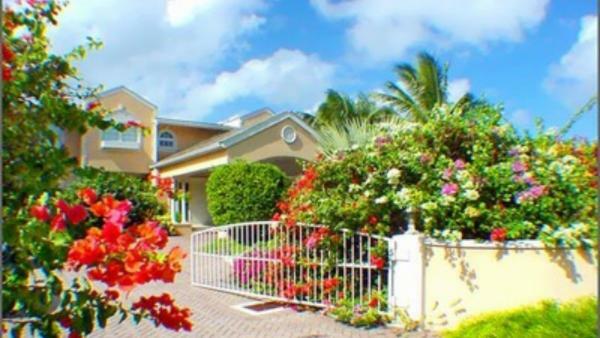 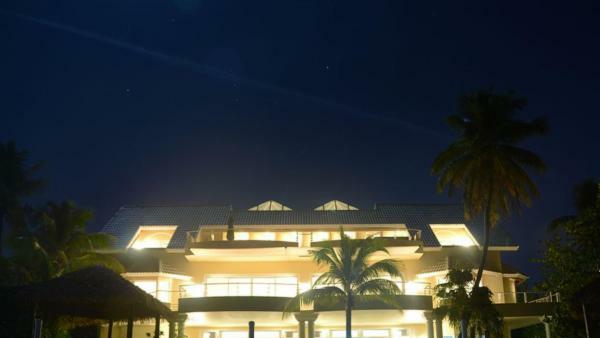 With a GDP per capita that is comparable to that of the United Kingdom’s, the Caymanians enjoy a high standard of living that allures affluent travelers from across the globe. 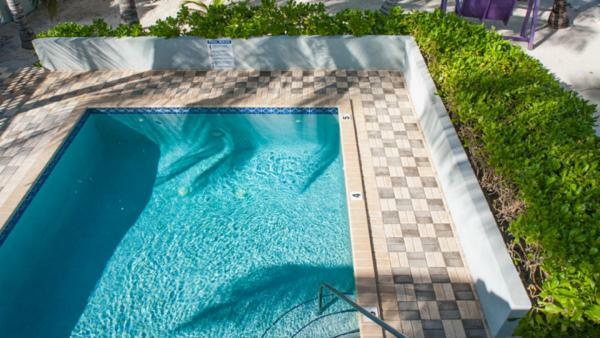 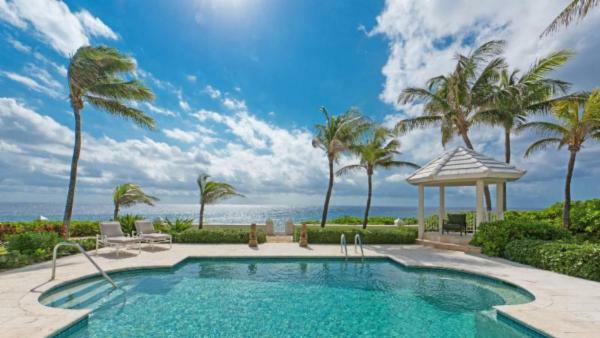 Few Caribbean vacation destinations are as synonymous with luxury as the Cayman Islands, where upscale amenities aren’t reserved for tourists, but remain a staple of daily life. 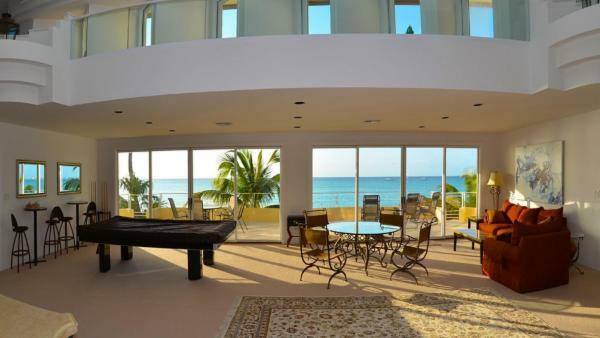 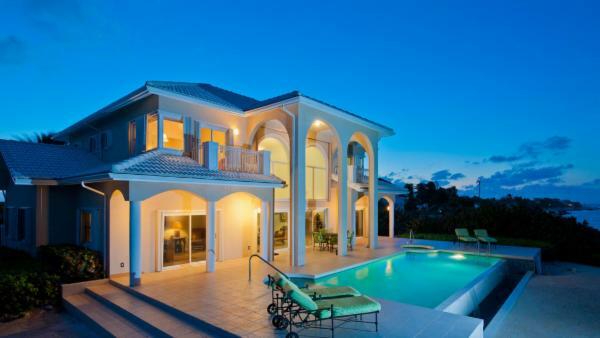 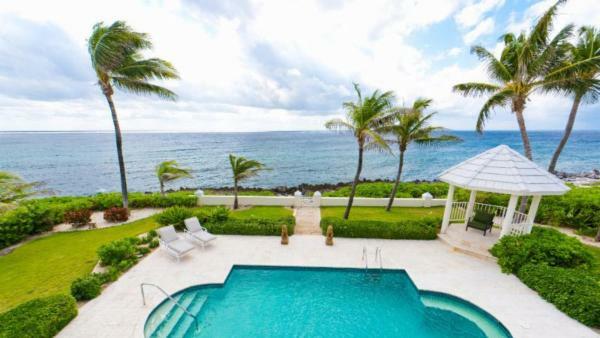 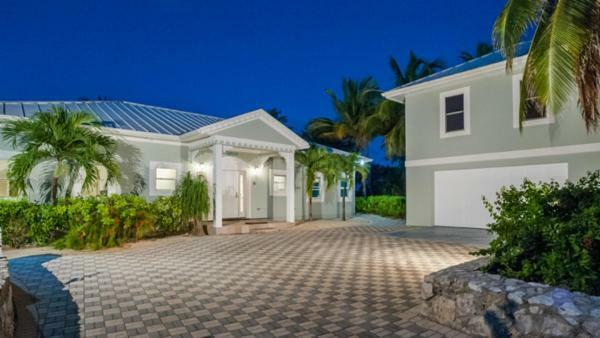 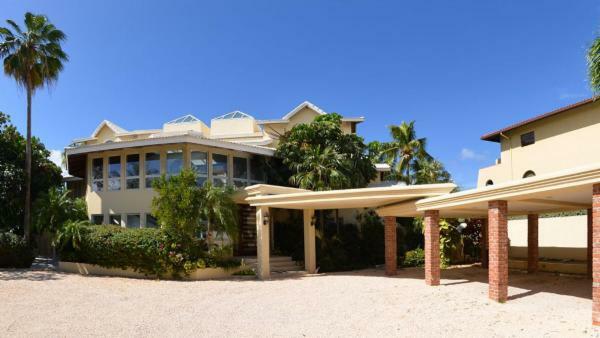 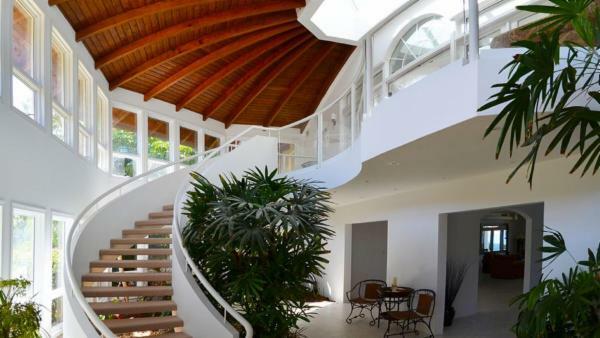 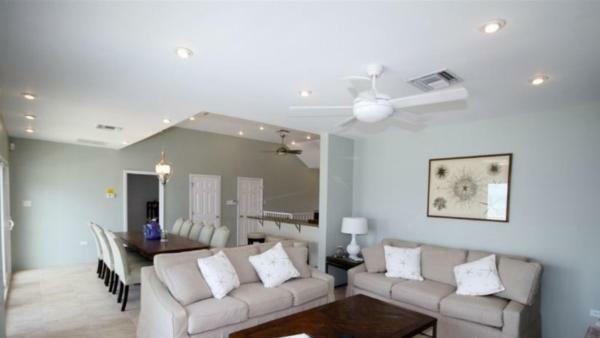 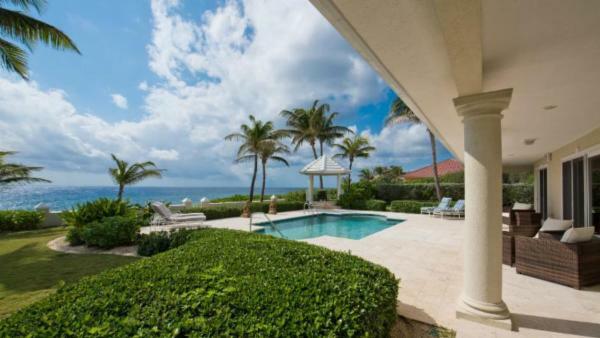 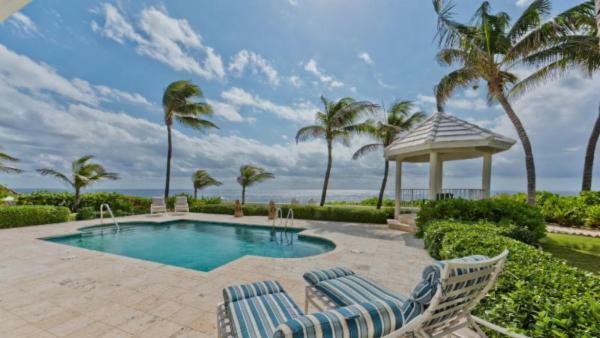 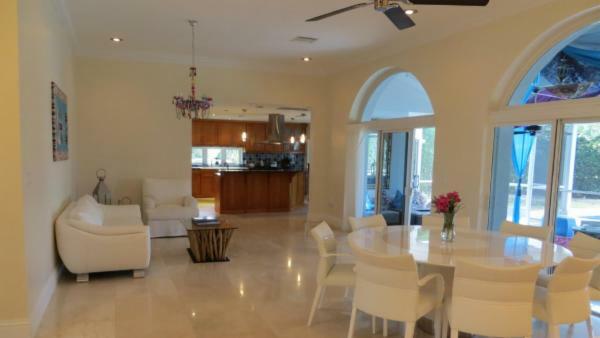 Throughout the Cayman Islands, visitors will find oceanfront luxury villa rentals outfitted with plush amenities, providing ideal launch pads for honeymoons, business retreats, and family vacations. 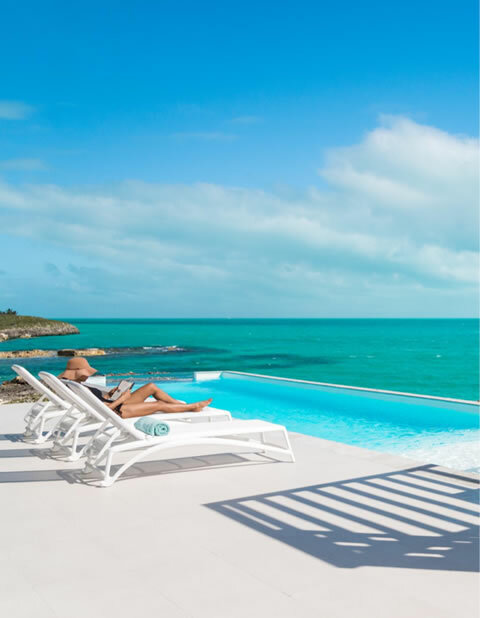 Most people associate the Cayman Islands with Grand Cayman, where high-end shopping and bustling business centers create an alluring scene of wealth and iconic prosperity. 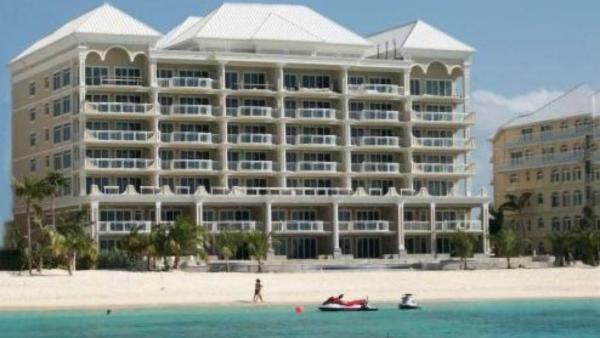 Despite its thriving financial industry, Grand Cayman isn’t all about business. 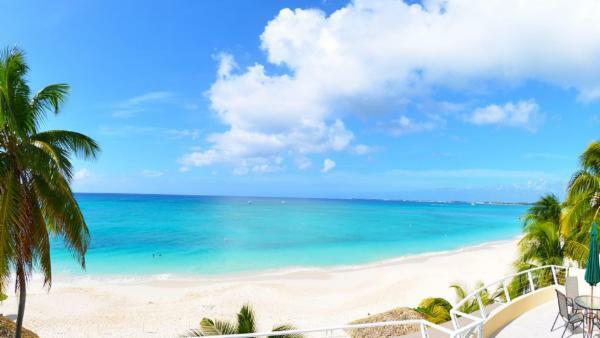 Thanks to a well-developed tourism infrastructure, the island has become a highly popular Caribbean island destination that appeals to affluent travelers seeking a luxury vacation experience. 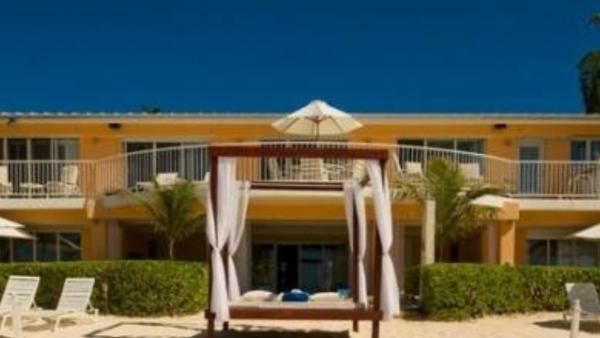 Chief among Grand Cayman’s hot tourist spots is iconic and world-famous Seven Mile Beach, which features vast expanses of white sand shorelines melting into the crystal-clear sea, plus a slew of world-class bars, vibrant nightclubs, and waterfront luxury villa rentals. 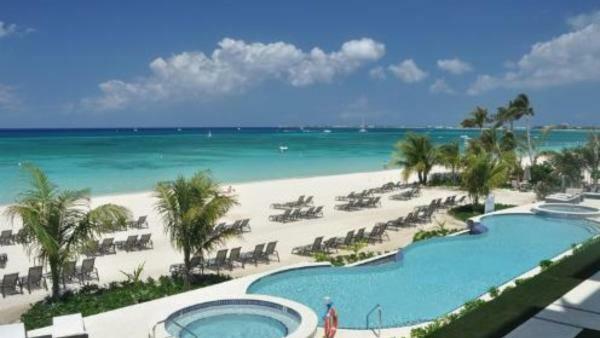 Affluent travelers can also venture away from the more commercialized establishments on Grand Cayman to discover a wealth of untouched island beauty, scenic shorelines, and snorkeling sites that reveal an underwater paradise. 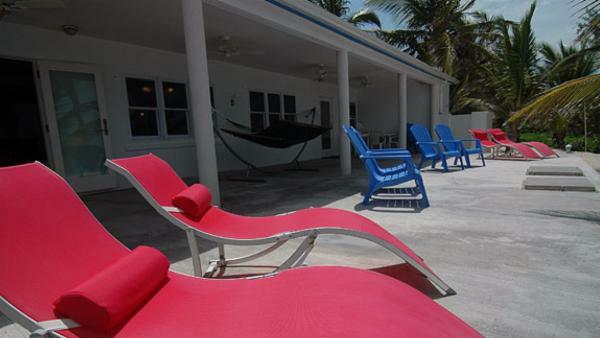 Cayman Brac is not known as a tourist destination; this Cayman Island beats almost exclusively to a local pulse. 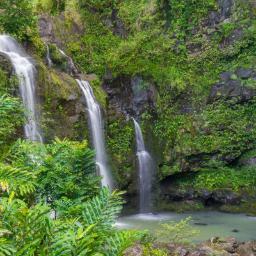 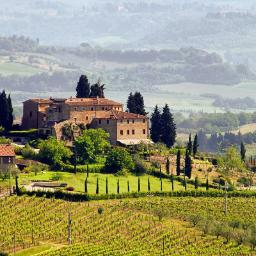 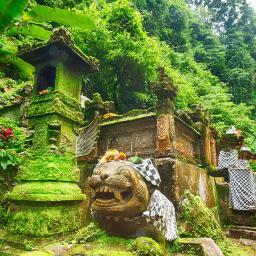 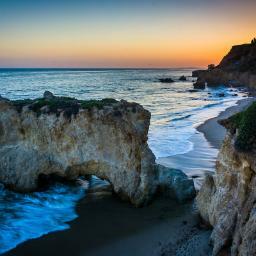 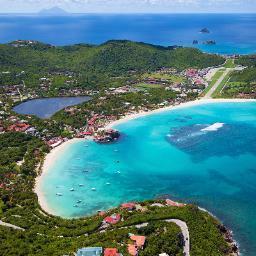 Still, travelers will enjoy a day hiking the island’s magnificent trails or visiting first-class scuba diving sites. 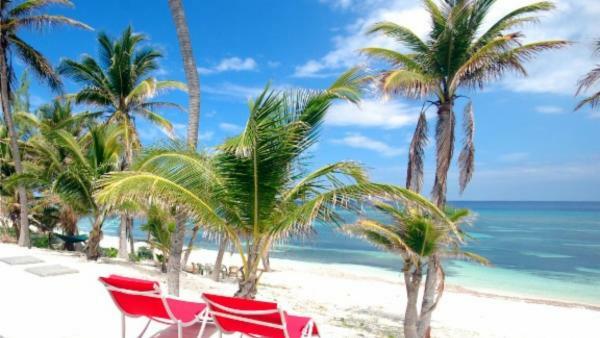 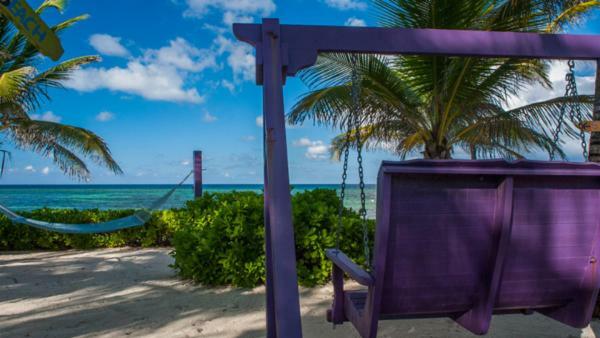 Little Cayman is also far less traveled than big sister Grand Cayman, but still allure travelers with dazzling scenery, peaceful sun-drenched beaches, and crystalline sea. 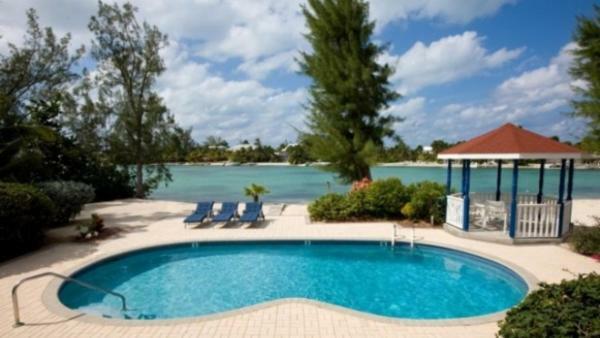 Indeed, the ocean waters around the Cayman Islands are among the clearest of any Caribbean vacation destination. 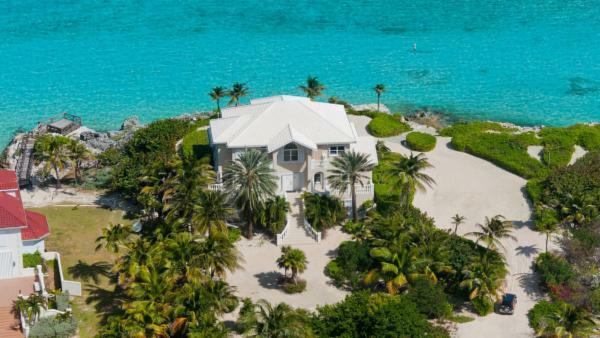 The sea waters alone allure many luxury travelers to oceanfront private vacation homes, where snorkeling sites allow visitors to witness the islands’ spectacular marine life with ease. 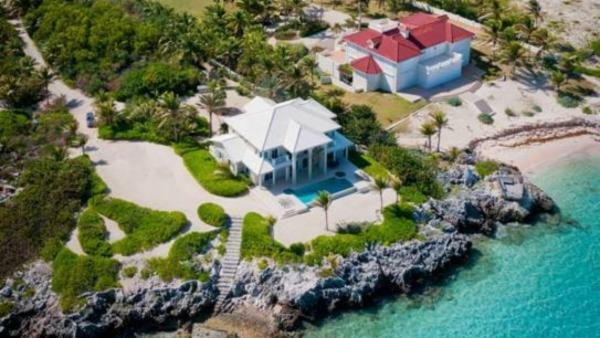 These include their famed stingrays, which regularly visit tourist spots as they have learned to link the sound of boat motors with the food being brought in by divers. 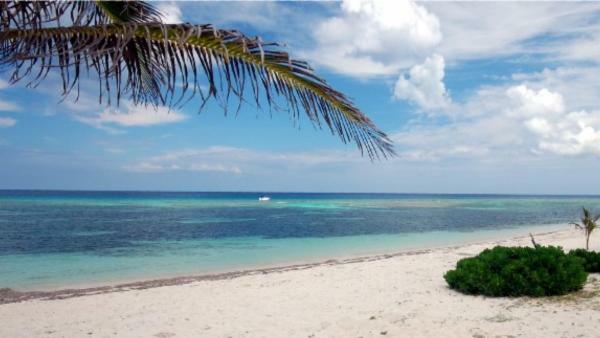 In addition to snorkeling, adventurous spirits can visit renowned scuba diving sites for unrivaled exploration of colorful life lingering deep below the sea’s surface. 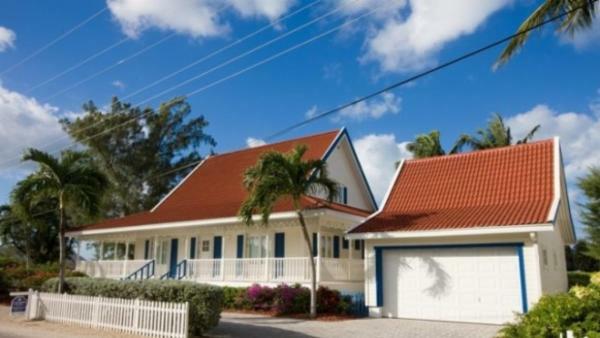 Travelers who wish to stay above the water’s surface cast an angler’s line from a boat rental will relish a Cayman Islands vacation. 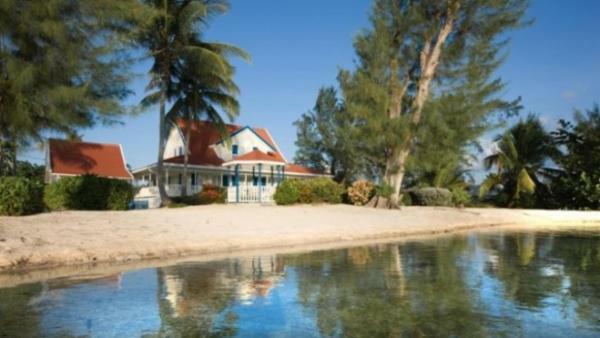 Renowned for big-game fishing, the surrounding waters abound in top game fish including wahoo, marlin, and tuna. 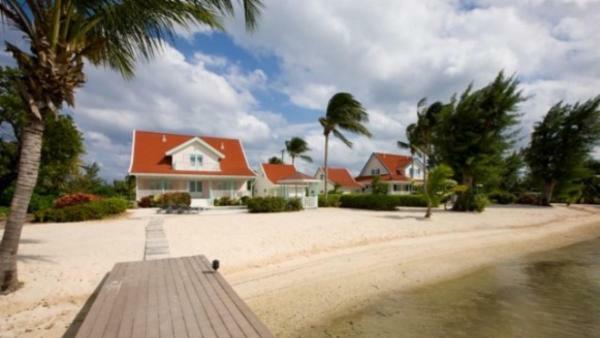 And for affluent travelers simply seeking beach-bumming days bathing in the island’s perpetual sunshine, the Cayman Islands exquisite shorelines will not disappoint. 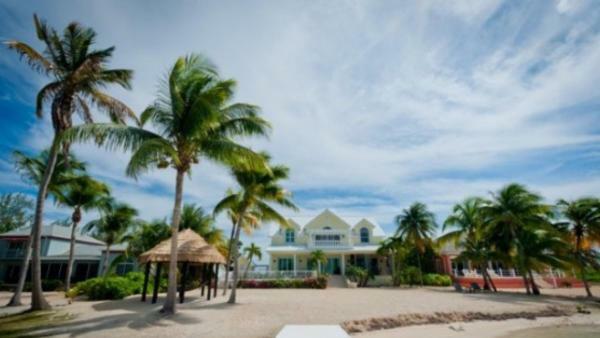 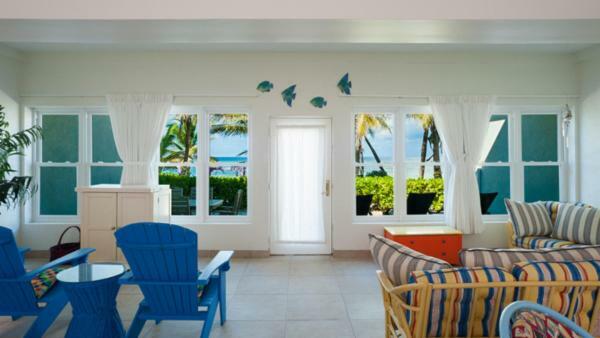 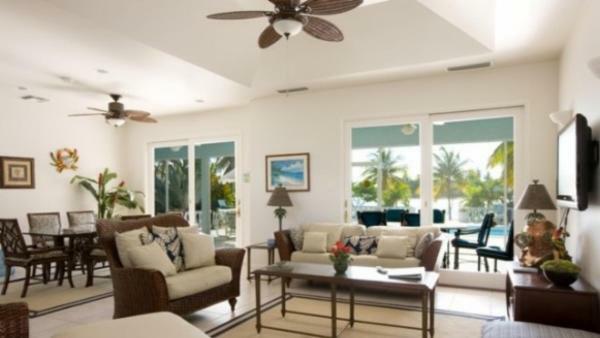 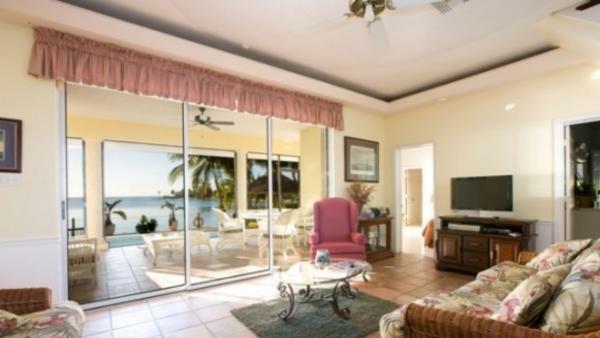 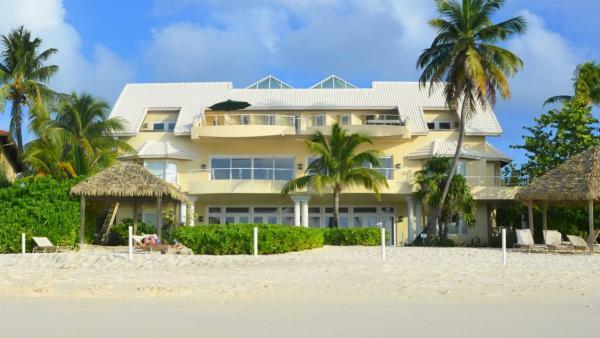 Whether launching aquatic daytime activities or seaside leisure, it’s little wonder so many visitors seek oceanfront luxury villa rentals to launch their Cayman Islands holiday. 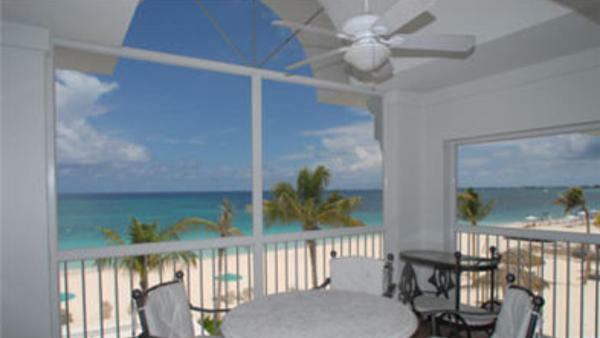 But the Cayman Islands offer more than just fabulous seaside living. 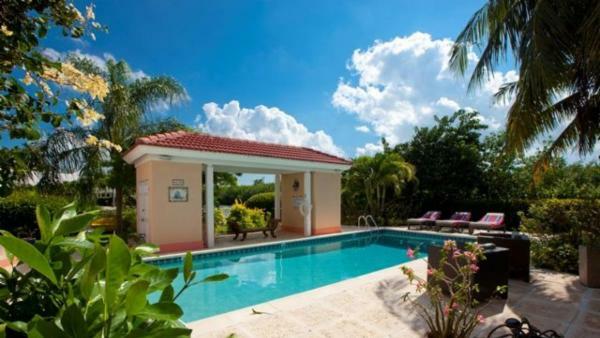 This idyllic Caribbean vacation destination also features numerous enchanting inland attractions to uncover the dazzling island topography. 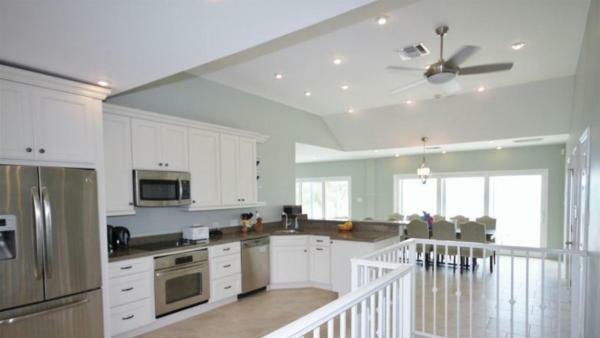 You can hike the Mastic Trail, a two-hundred-year-old route that spans two miles and passes through the Mastic Reserve-the local birdwatchers’ paradise. 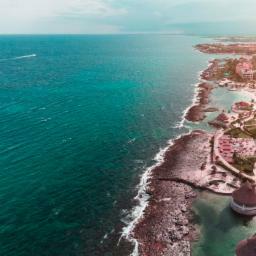 Other land-based daytime activities include taking a walking tour of Grand Cayman’s historic capital, George Town, which serves as a launching point for many other activities, including glass-bottom boat tours and rum distillery tours, or scuba-diving, parasailing, and other aquatic sports. 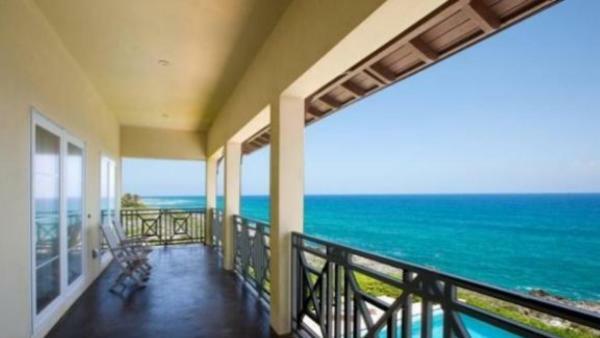 Relaxed seaside living merges with sophisticated culture and upscale offerings in this world-class Caribbean vacation destination. 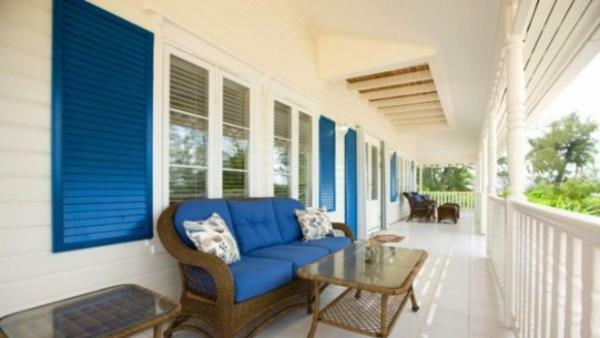 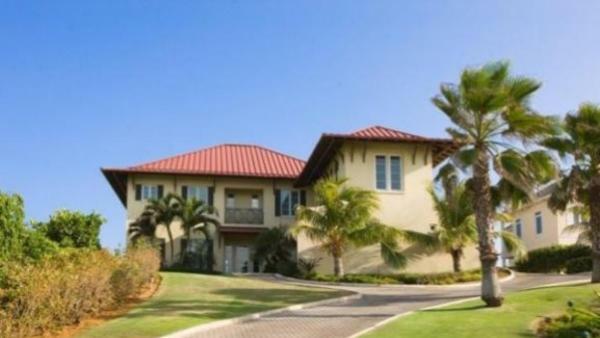 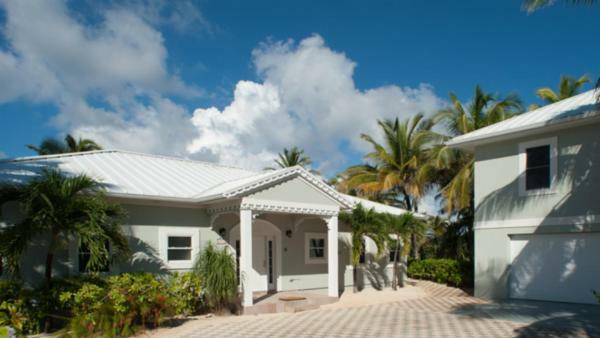 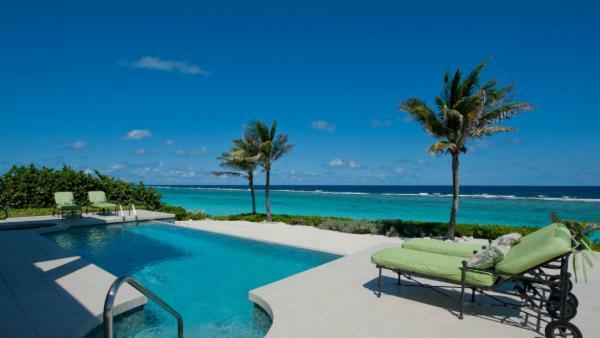 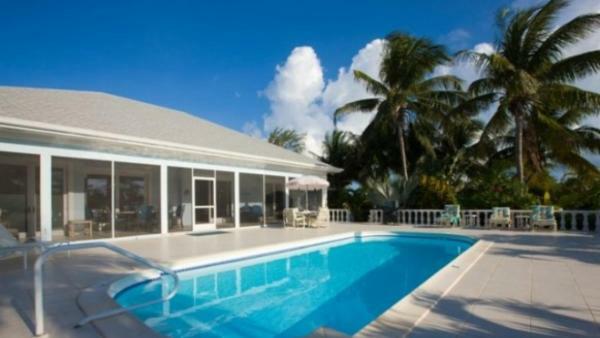 Whether exploring Grand Cayman’s tourist hubs or planning day trips to Little Cayman and Cayman Brac, a trip here provides an unforgettable luxury vacation experience to suit any traveler’s agenda Villaway is your resource to find the island’s most lavish private vacation homes and oceanfront luxury villa rentals, each of which reflects the prosperous nature of this esteemed island. 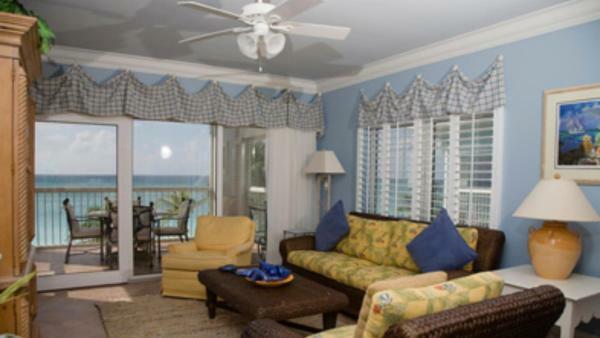 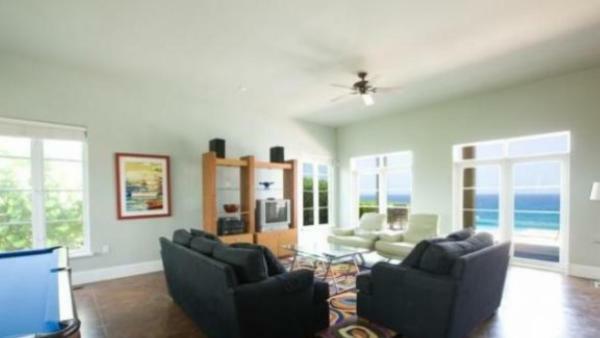 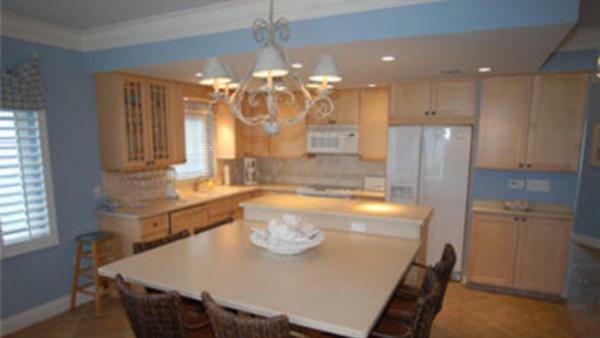 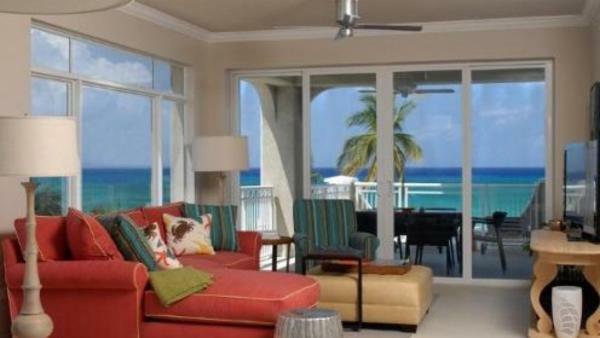 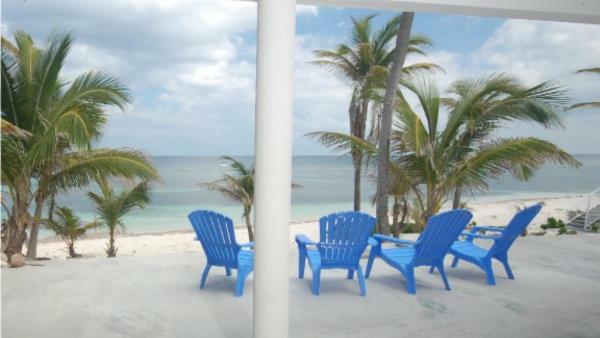 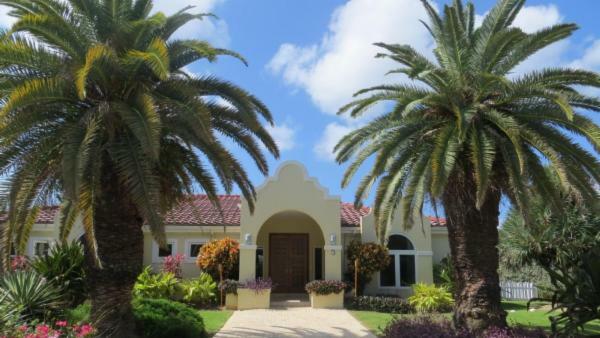 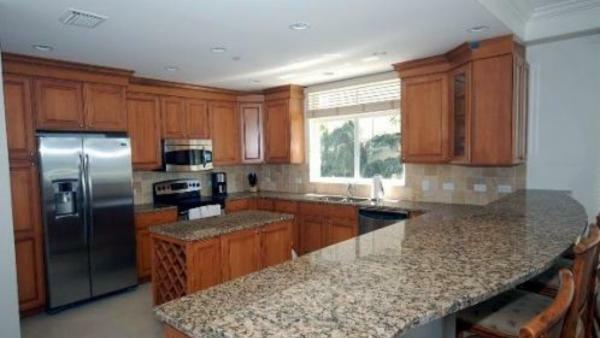 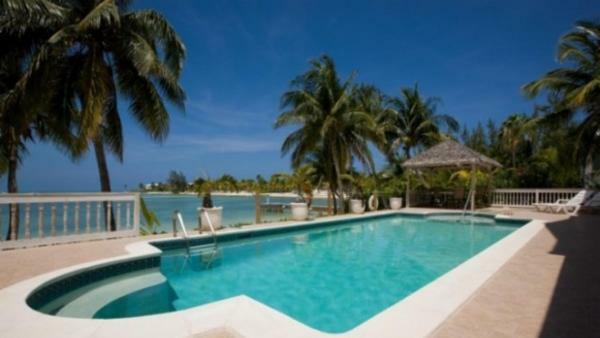 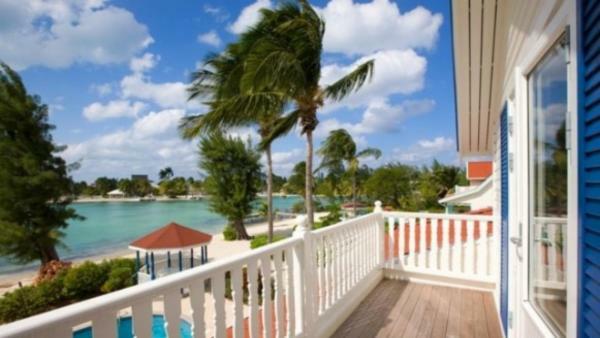 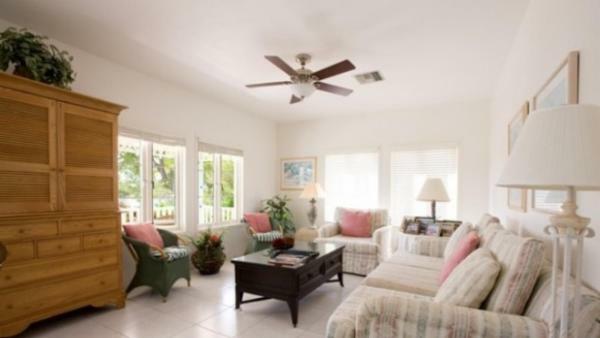 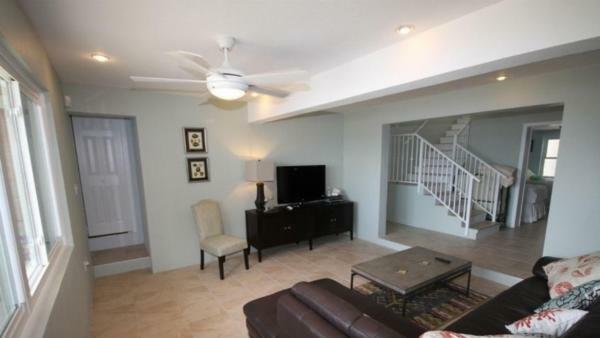 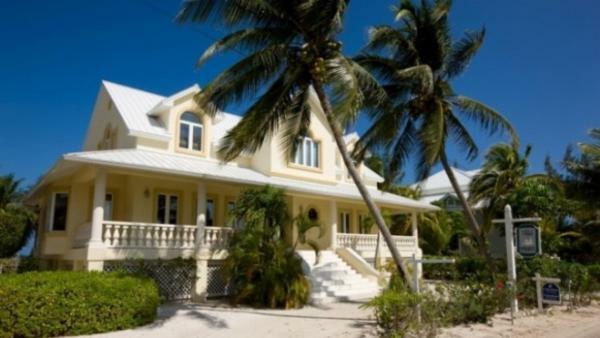 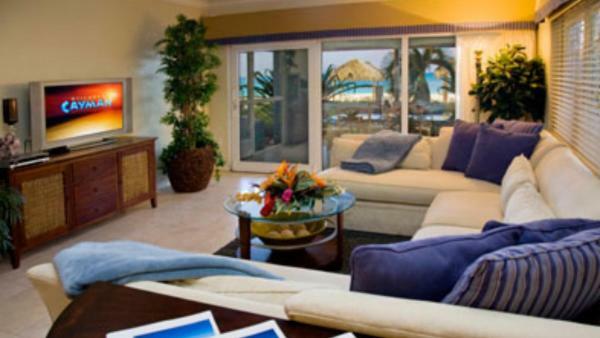 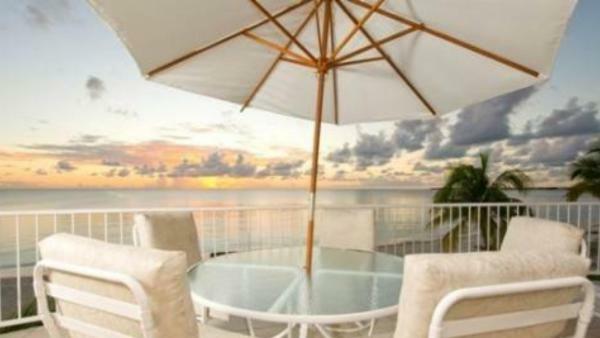 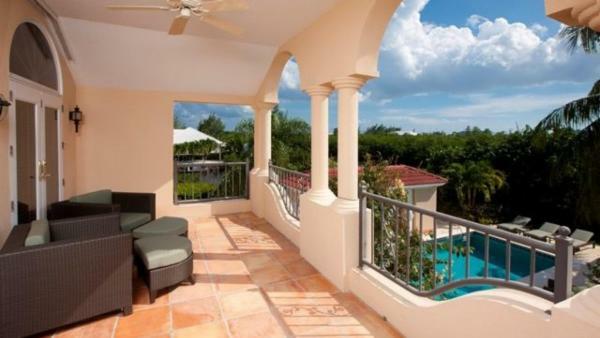 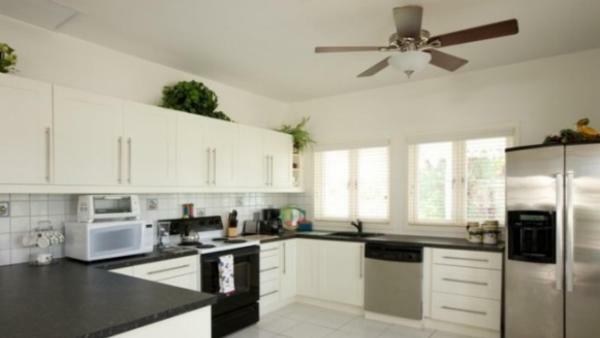 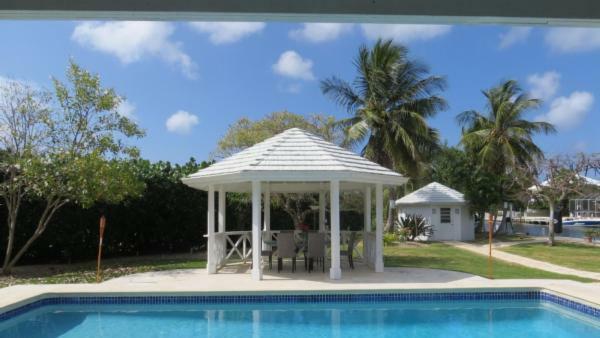 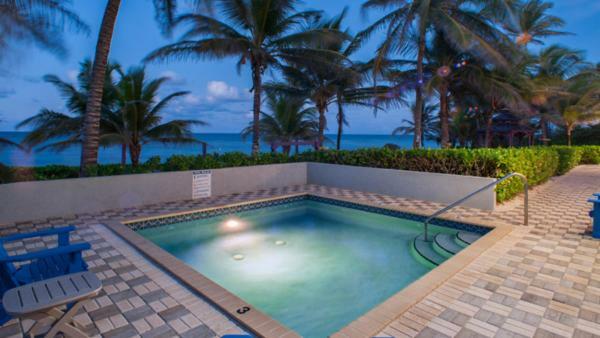 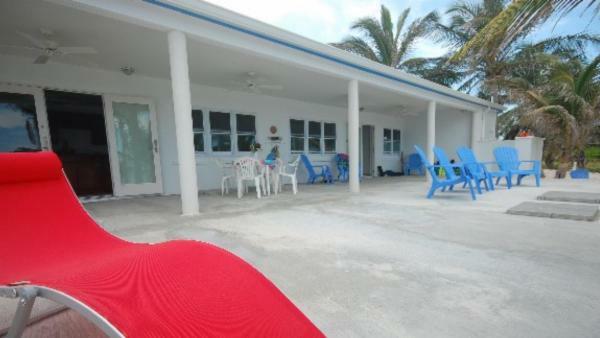 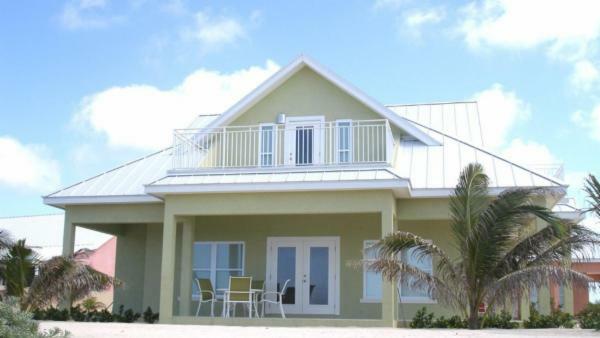 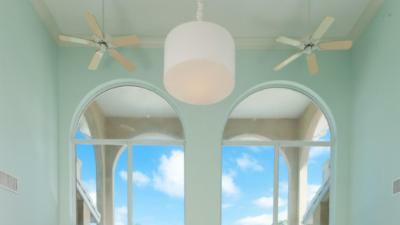 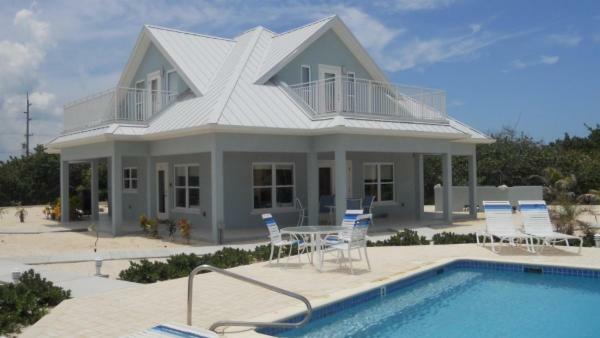 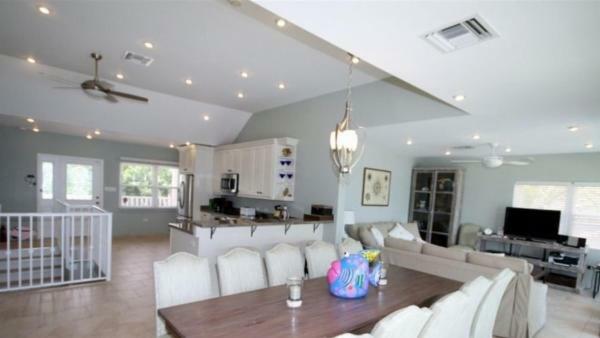 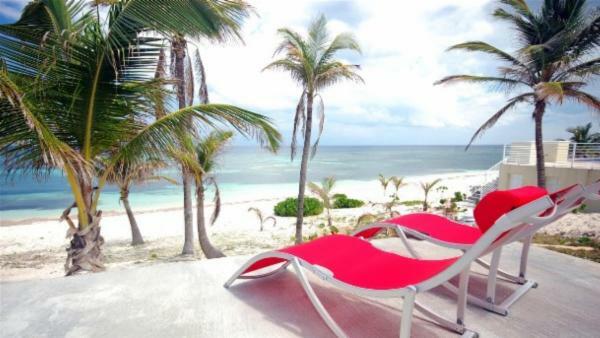 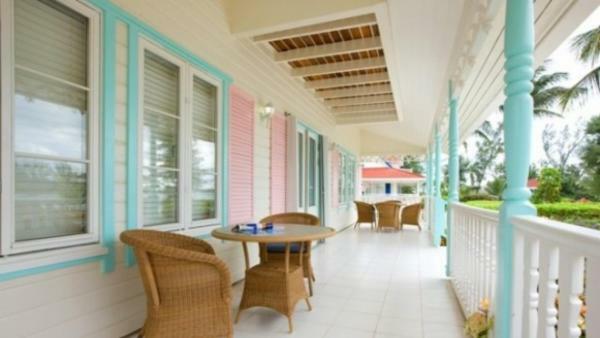 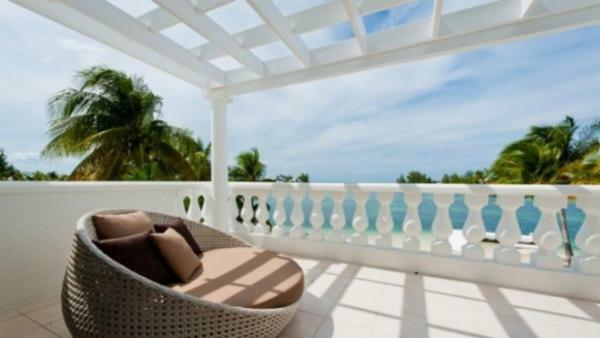 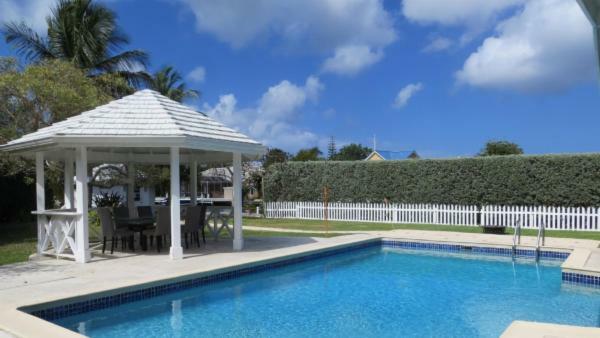 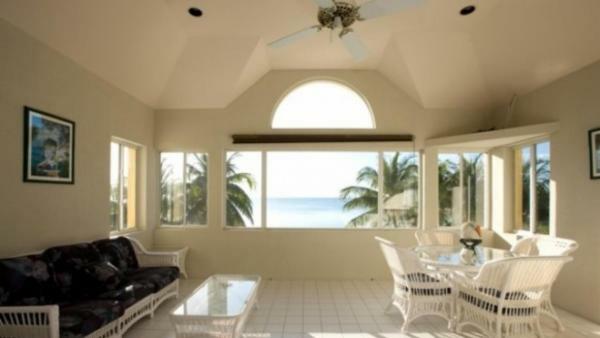 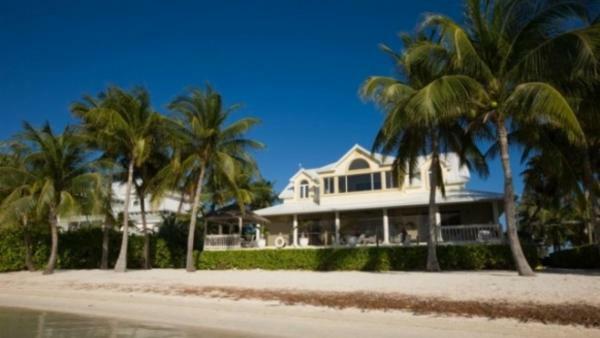 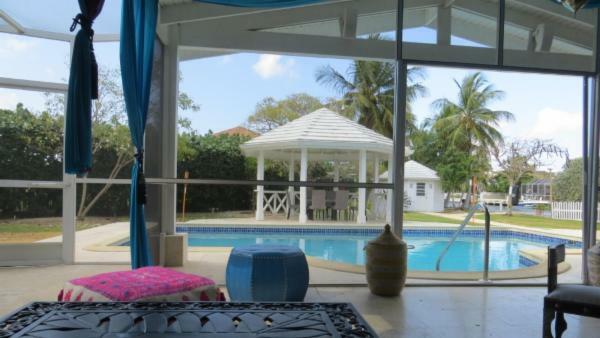 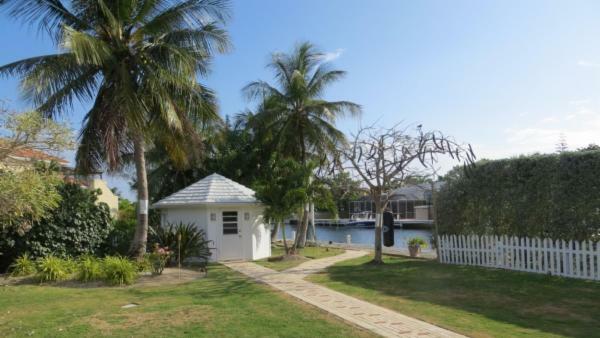 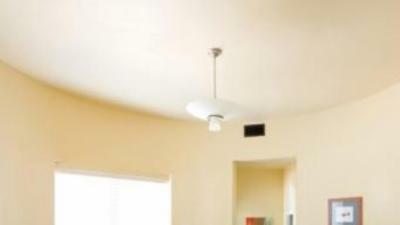 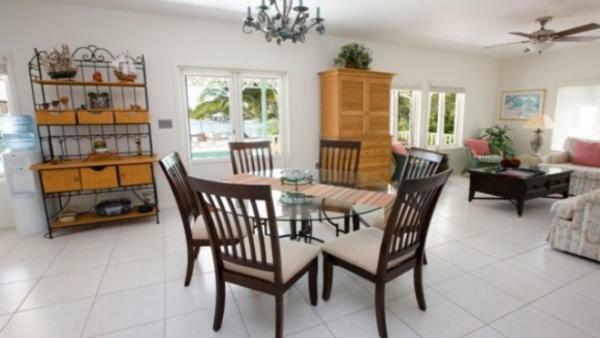 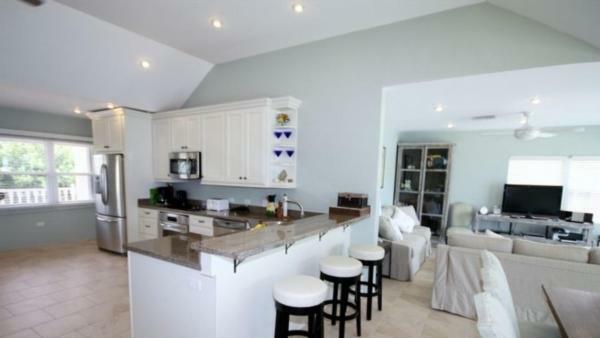 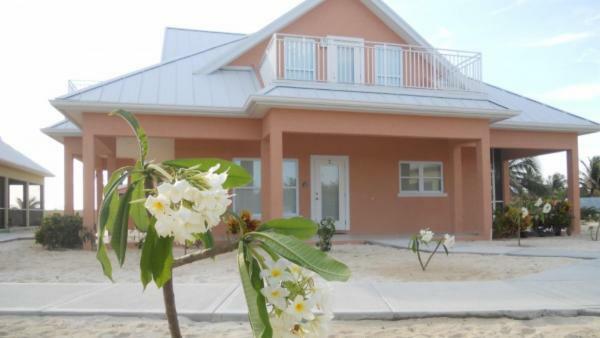 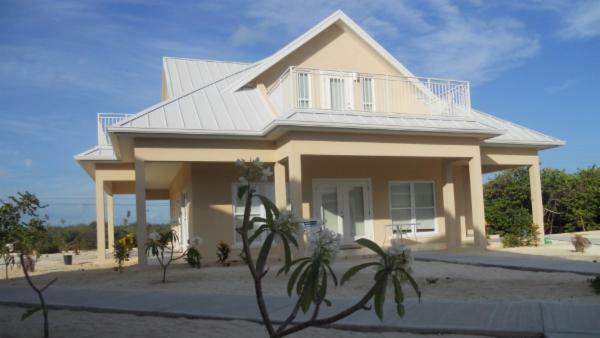 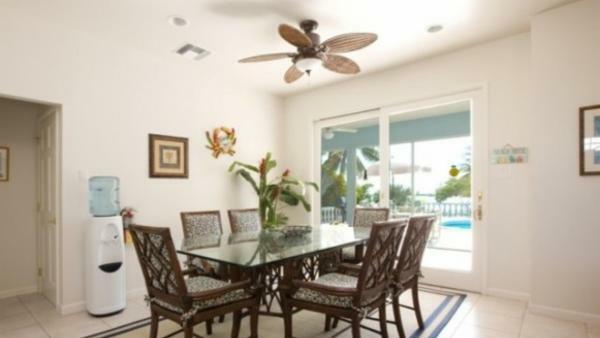 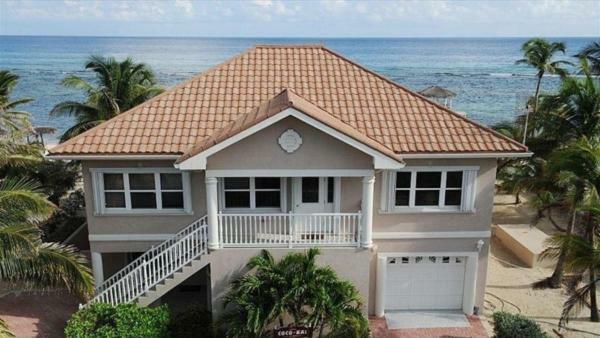 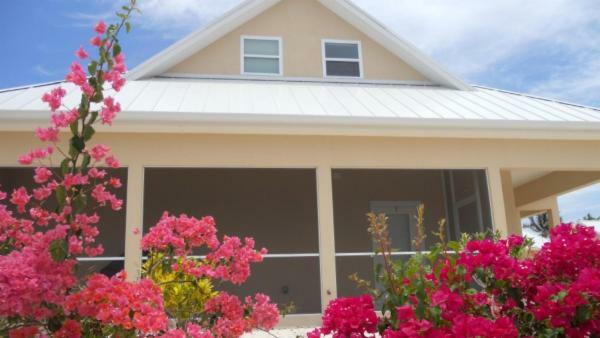 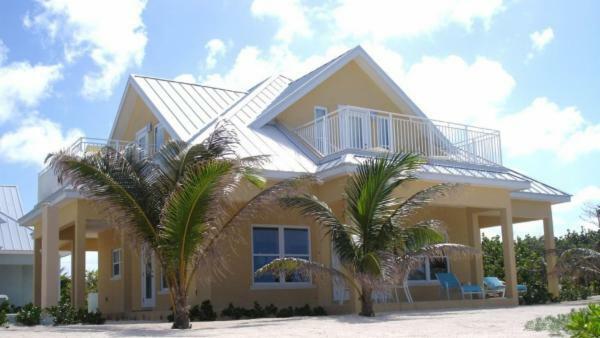 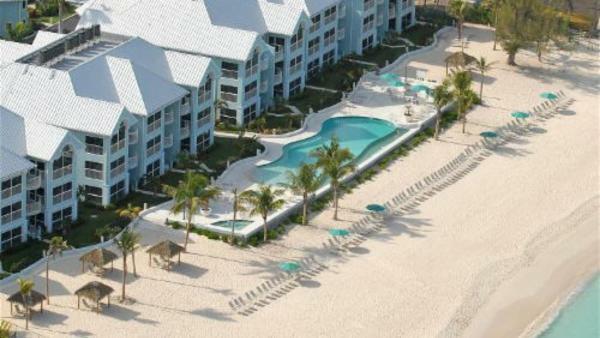 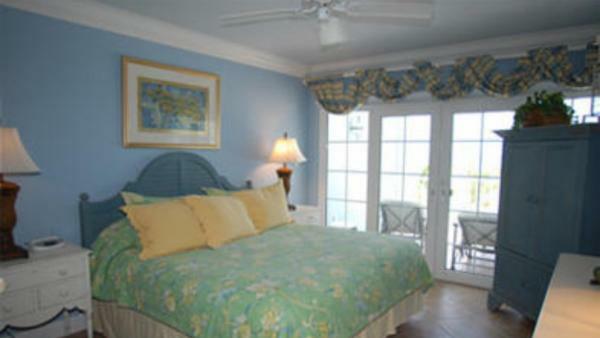 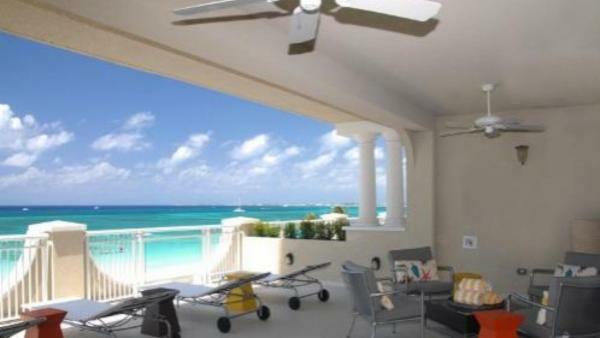 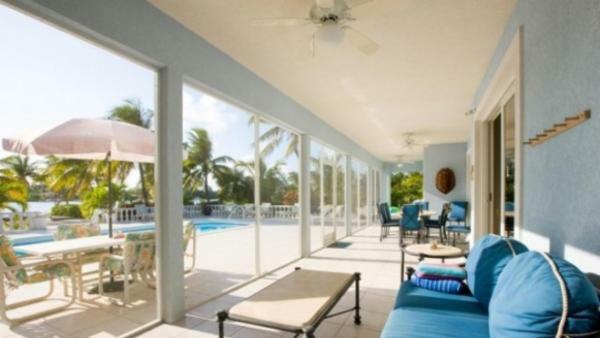 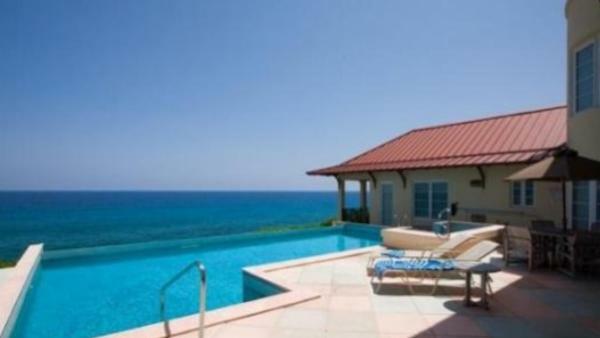 Rent a private vacation home today through Villaway and start planning a dream Cayman Islands holiday.